The online sports media platform Pundit Arena is to partner with The 148th Open golf tournament which will take place at Royal Portrush Golf Club in 2019. 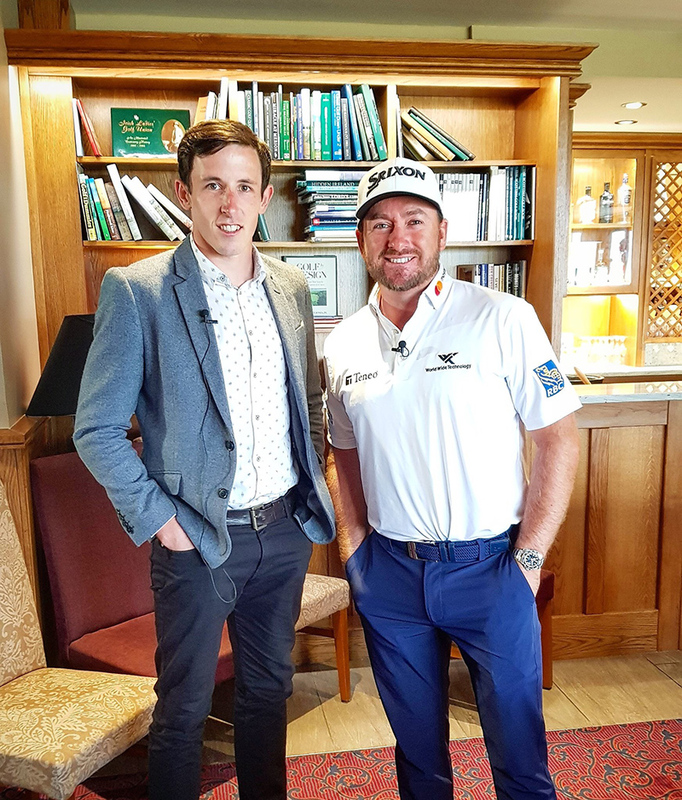 The partnership will see the innovative Irish sports media house create a variety of content in the build up to The R&A’s flagship tournament, while also hosting a hub of Open content. The partnership marks another stage in the development of Pundit Arena as it continues to establish itself as a premium sports media house with experience in written content, video production and broadcasting and aligning itself with many leading brands.